The topic of this year meeting became a fortification of economic relations between two countries. Under the motto ‘Sweden-Ukraine: let’s grow together’ there were panel discussions that represented prospective sectors of Ukrainian economics and Swiss decisions for the needs of Ukrainian market. This year the Ambassador of Sweden to Ukraine Martin Hagstriom, Minister of foreign affairs of Sweden Margot Valstriom, Minister of foreign affairs of Lithuania Linas Linkevichus, the first Vice Prime Minister and Minister of economic development and trade of Ukraine Stepan Kubiv and others participated in the event. Apart from Ukrainian and Swiss officials the representatives of business joined the forum. The spokespeople of such world known brands Ericsson, Scania, SEB Corporate Bank, Sigma Software, SKF as presented their cases. ‘I am proud that this year we are going to speak not only about Swiss export but also about Ukrainian export… Last year we had a very good statistics. This year everything is even better. In the first quarter Ukrainian export to Sweden increased by 34% while Swiss export to Ukraine remained at the level of the last year. I hope this forum will help to improve these indicators’, claimed Mr Hagstriom during its greeting word. As he told, verily economic relations of our country with Sweden are exemplary. In case Ukrainian good are perceived by Sweden market, domestic producers are able to export their own production at any countries of European Union. During the speech Margot Valstriom made an emphasis on the importance of Agreement about Association between Ukraine and European Union and creation of the zone of free trade that may open us access to many-million root of European customers. 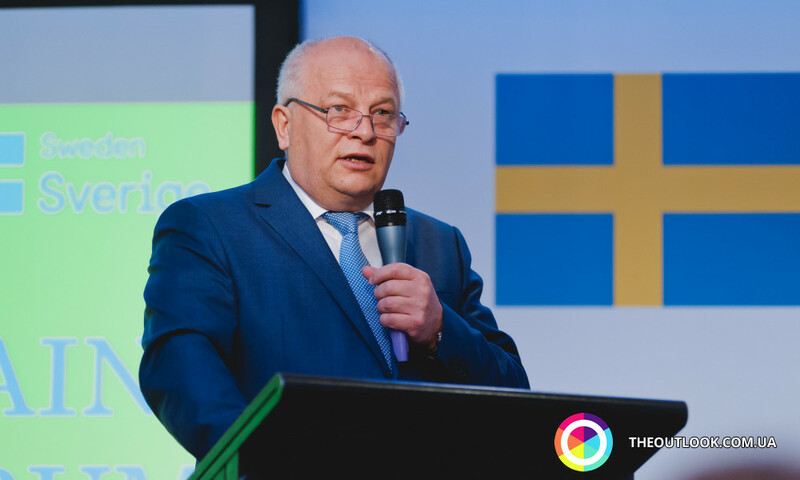 ‘This week Ukraine has got non-visa regime with the countries of Schengen agreement among which there is Sweden that will also improve business relations between our countries and lead to the appearance of new contacts’, emphasized the Minister of foreign affairs of Sweden. She also applied to the native government telling that for encouragement of foreign business and international investments Ukraine has a crucial need to continue to fulfill the reformations. ‘Investment climate should be improved in an appropriate manner. Foreign companies have to see the true improvement in this direction’, told Morgot Valstriom. During its speech the minister of foreign affairs of Lithuania paid special attention to the fact that the appearance of foreign, particularly, Sweden and Lithuanian business in Uktaine means not only direct investments but also the export of technologies, new methods of management, improvement of standards. 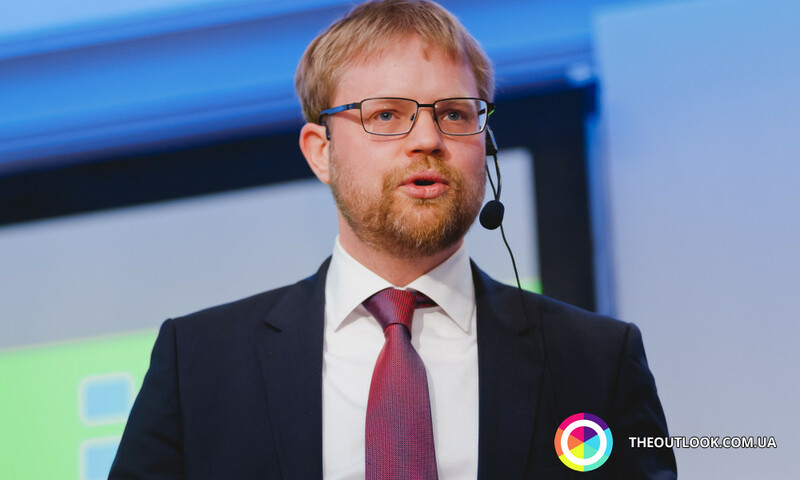 ‘Sweden, Lithuania, and Ukraine really have a lot in common… I am assured that we are going to talk about the common issues of fulfillment of transportation projects…So, let’s talk about business, as we are building bridges’, said Linas Linkevichus. The first Vice Prime Minister and minister of economic growth and trade of Ukraine Stepan Kubiv gratified foreign representatives for the participation in the forum. 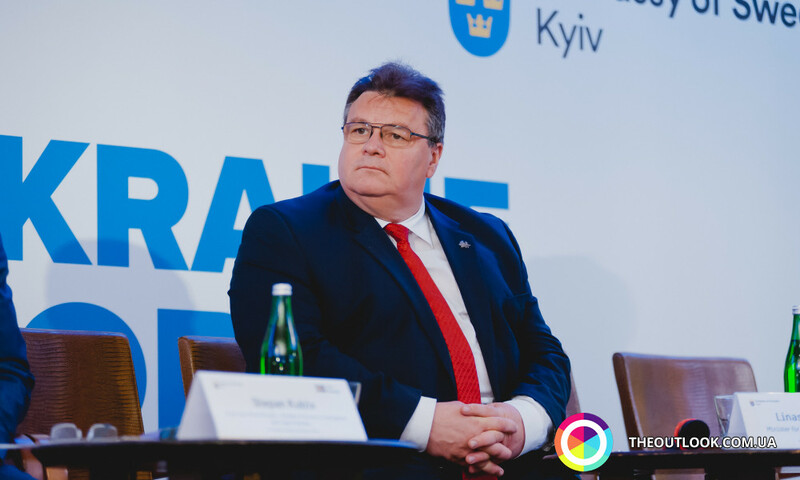 He made an emphasis that Sweden as the author of ‘Eastern partnership’ and Lithuania with the governing of which the initiative of program collaboration for 2017-2020 has recently been approved remained the biggest allies of Ukraine. ‘Last year the growth of GDP by 2.3% stand for the fact that macrostabilisation and increase give an effect of possible future investments in case of continuation of reformation. This is an axiomatic statement which government uses’, made an emphasis Mr Kubiv. As he told, the illustration of success of our country is the improvement of business environment, including the one expressed in the international ranking Doing Business. If several years ago Ukraine obtained only 137-th place, now it takes only 80-th step. In the meantime, as the official emphasized, the government had ambitions of improvement of this indicator at least for ten positions more. ‘We have an appropriate traffic map’, he told. One of the first discussions of the forum became a conversation about the methods and ways of the full revelation of the potential of both countries in the trade. ‘Everybody says ‘in future, soon’, however, it happens here and now. Ukraine has already introduced all the necessary technical rules for the development of international trade’, emphasized during its speech Veronica Movchan, the director on scientific work of Institute of economic researches and political consultations. The topic of readiness of our country to increase its own presence at the biggest world markets was touched by Mariana Kaganyak, the head of the Office on the promotion of the export of Ukraine. For instance, it paid attention to the potential of some market where Sweden could be related. 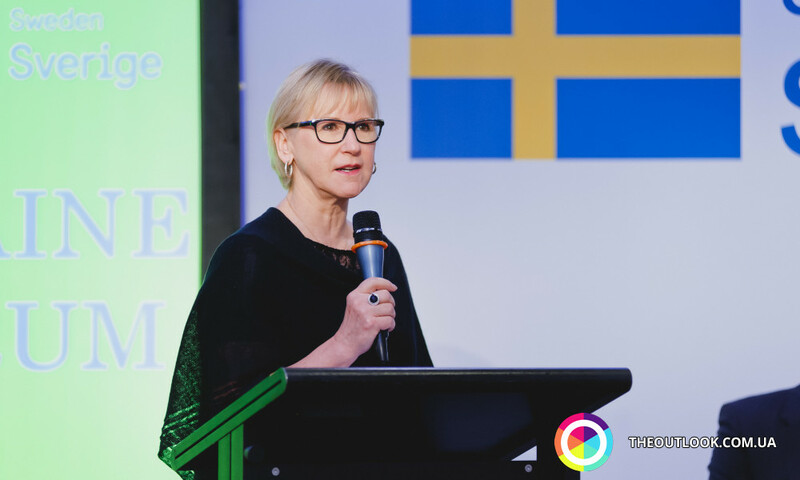 ‘Research demonstrated that Sweden comes to top-10 of the countries where Ukraine was able to export even more than now’, claimed Mrs Kaganyak. Having discussed the prospective sectors of Ukrainian economics from the point of view of implementation of Sweden decisions, the representatives of native institutions told about the implementation of Scandinavian approaches to business in the realities of our reality. ‘Nobody is not going to invest in the country with centralized economics of the Soviet example. So as to involve investments the market has to be created’, told Pavlo Kovtonyuk, the deputy minister of protection of the health of Ukraine. In this sector a great majority of executives of Sweden companies who have an experience of work at the native market told about the various difficulties and waiting for foreign investors from our country. In general, the annual Sweden and Ukrainian business forum for the next time demonstrated the significant interest to the fruitful collaboration of the representatives of different scopes of both countries. Having summed up the results, the representatives of event expressed hopes that such a fruitful common work will have direct consequences for economic collaboration of the countries and expressed their readiness to meet at Sweden and Ukrainian business forum the next year.